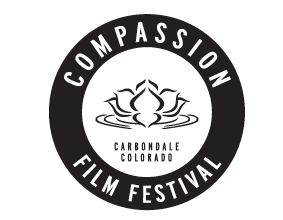 Don’t Miss the Compassion Film Festival, Inspirational Speakers, Workshops, Special Guests, Kids Activities, And More! Compassion Fest highlights compassionate actions being taken by individuals, like ourselves, that are alleviating suffering locally and globally. We know that it’s easy to feel overwhelmed and disempowered when so much of the conversation around us is about the challenges and difficulties in the world today. Compassion Fest was created to remind us we can make a difference; that even the smallest actions create ripples into our collective future and that one act of kindness can inspire others to take more compassionate actions in their lives as well. With each action creating ripples that spread throughout our community and the world. We then ask participants to take their inspiration, and the tools and the resources they gain at the festival to nurture and grow compassionate actions in their own lives and beyond. 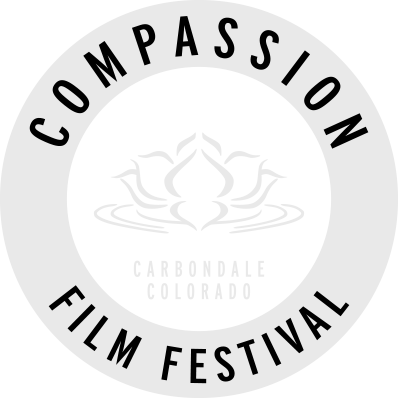 A highlight of the Compassion Fest is the Compassion Film Fest: a selection of feature-length and short films that celebrate and inspire our own compassion. Selections include feature-length and short films, made by both professionals and student filmmakers.. The inaugural Compassion Fest was held in August, 2018 and we were humbled by how the community welcomed and embraced the event. Visit the Compassion Fest 2018 page to see the complete program. Highlight Reel from Compassion Fest 2018! Everyone we meet wants to be happy and does not want to suffer. When we recognize the struggles of another we can either fall into despair or be moved into compassion. Compassion is a force for positive change and Compassion Festival aspires to highlight people, communities, and organizations that are engaging in Compassionate Actions. Through creating meaningful connections and offering supportive tools, we hope to inspire and nurture individuals, communities, and the world to engage in actions that make a positive difference in the world. Come enjoy compassion in action! Listen to music, relax, and celebrate Compassion in Action!